In this digital life, we have no time to keep track of your system’s security daily. But one should not take it easy. As there is no stop for cyber crimes. They are constantly exploring new ways to secretly enter your system. And either steal all your information or infect it badly to fulfill its evil purposes. If you frequently use your computer for an online transaction, then it is very important to have a real-time anti-malware program activated. Even if you don’t save your passwords or logins, but still scammers will find a way to trace your information. Now as the crimes are becoming more fierce, we should also be prepared to face them. There are various types of threat which cannot be prevented by any normal antivirus or free version scanner programs. Don’t depend on them for your computer’s security. 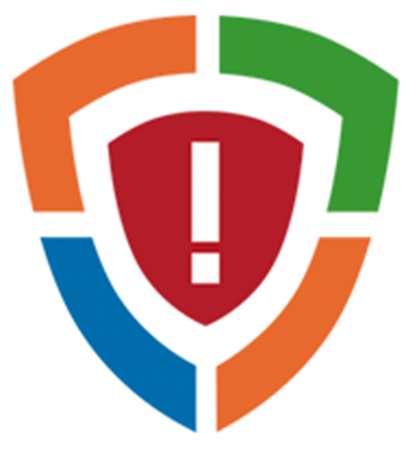 HitmanPro.Alert is a product of Sophos, that is known for years as a Security expert. Sophos has two products HitmanPro and HitmanPro.Alert. Although both the products have their unique features, HitmanPro.Alert is best-in-class. As it provides overall security from all sorts of cyber threats. This includes Trojans, spyware, adware, key-loggers and along with that it also prevents most destructive threats like crypto-miners and ransomware. 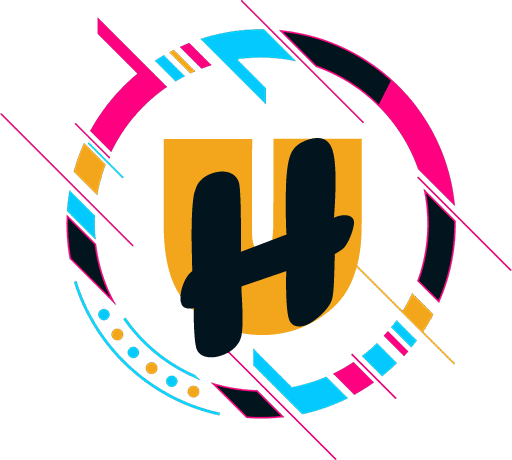 Our team of security experts and reviews from our users, we have summed up some key points that is worth saying about HitmanPro.Alert. Cyber threats are very confident and active on their approaches, so most of them succeed to break the old-school anti-virus programs. And your computer has no escape option. HitmanPro.Alert works proactively and is capable to analyze the threat behavior of any new attack. If it suspects any suspicious behavior or activity, it quickly sends its copy to the developers, who analyze them. In the meantime, HitmanPro.Alert quarantines its behaviors, so it won’t able to get active on the system. 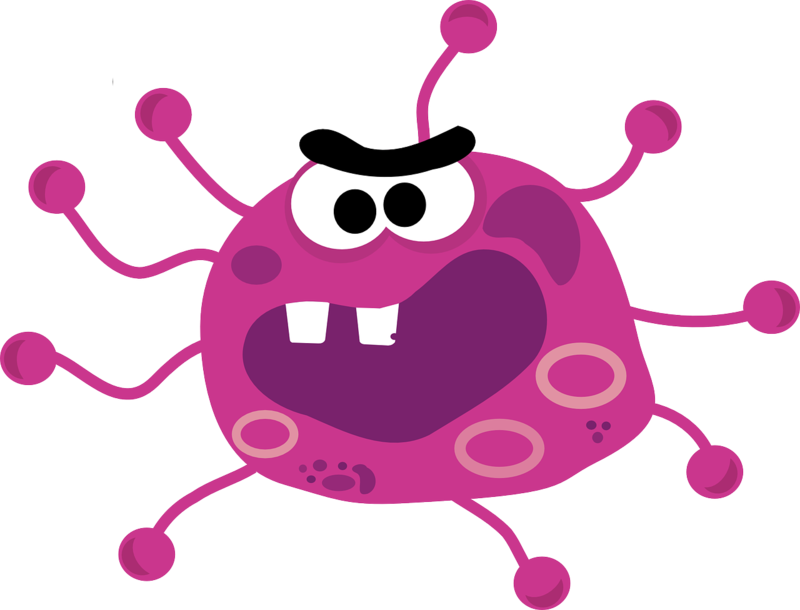 This Heuristic detection, quarantine, and behavior analysis fight against an unknown threat. Thus providing real-time and advanced protection against ransomware, spyware, botnet attacks, online banking exploit-kits and more. 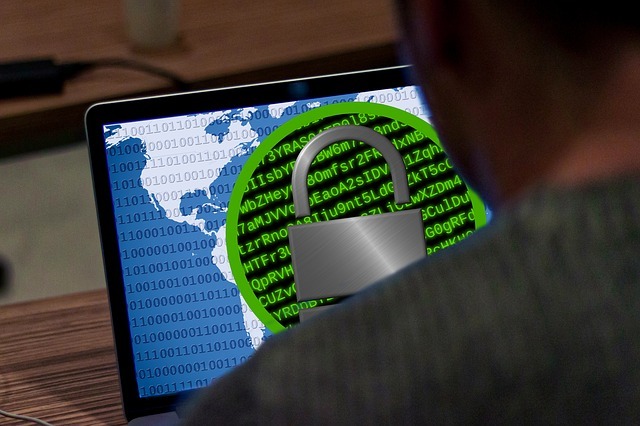 Cybercriminals are now using file-encrypting methods to earn huge profit. Ransomware encrypts the files on the victim’s PC and demands huge ransom amount as decryption fees. If a user does not have the right protection or backup of their data, then they have no option left than paying the ransom. Also, it gives no guarantee that even after paying the ransom, the victim will get their files back. HitmanPro.Alert works like a pro here, it keeps keen watch on the ransomware threat and its behavior. For known and also unknown threats too. If your computer gets any ransomware attack, HitmanPro.Alert quickly creates a backup of your files and after recognizing the threatening behavior, it completely stops the encryption process. What’s more, after removing the ransomware from your infected system, it automatically rolls back the encrypted files by replacing them from the backups. The entire process is done without any manual intervention, so you can rest assured of any sort of encryption or ransomware attack. This type of attacks is used to exploit the vulnerabilities of the system and drop destructive threats. HitmanPro.Alert protects the computer from exploits and rootkits that is nearly impossible to remove manually. It securely boots its module in the safe mode and removes such threats. PUPs (potentially unwanted program) and pirated software are the most common way used by cyber-criminals to install harmful threats on the target system. 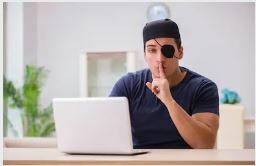 Users should never download any pirated software or any freeware which mostly contains the hides the keygen used to generate the activation key of the threat. Being a non-technical person, it is not easy for everyone to understand if the software or freeware is genuine. Till we realize any suspicious behavior on the system. With HitmanPro.Alert real-time scanning feature, you can easily trace them and remove completely from your computer. Apart from these powerful features that you can never find in a single anti-malware program. HitmanPro.Alert also has various other advanced features that make it most recommended one. 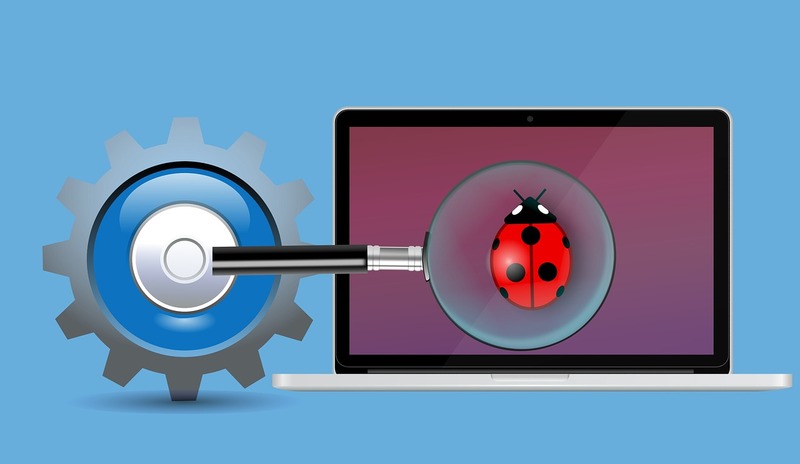 Protection against malicious websites: It also keeps monitoring your web browsers and restricts any harmful or infected site from opening or loading any bad script. 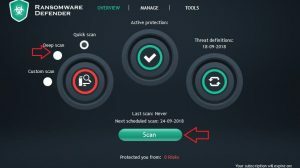 Custom Anti-malware scanner: By this, we mean that that HitmanPro.Alert allows you to perform the scans were viruses or infected files usually locate like drives, registries, file explorers, temp and so on. Not only that you can also scan your removable disks, pen drives, CDs and so. Cloud-based Scanning Engine: Many antiviruses takes a lot of time in scanning and consuming resources at the same time. But HitmanPro.Alert uses cloud-based scanning engine that works fast than any other anti-virus program. Being a cloud-based technology, it does not hamper your system resources, so you can carry out your tasks. HitmanPro.Alert acts like both anti-malware and antivirus program, you don’t need to have any antivirus program. It offers all-in-one security suite that till now is best-in-class of anti-malware products. 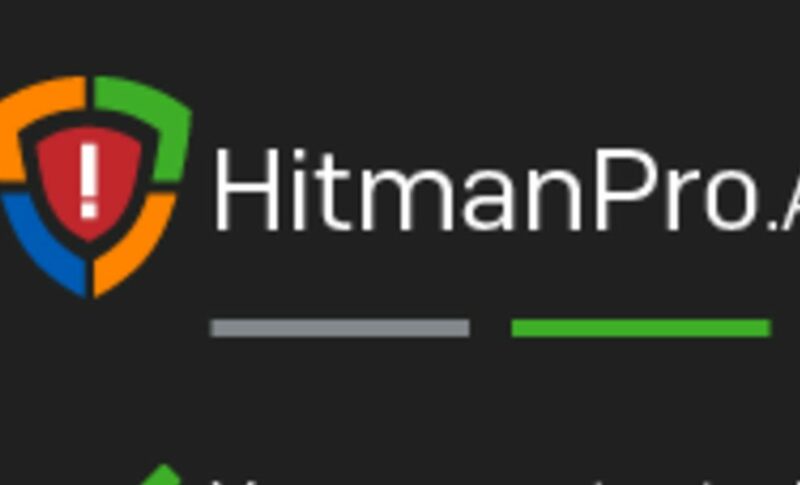 You can click here to download HitmanPro.Alert. It offers both buy now and 30-day free trials option. 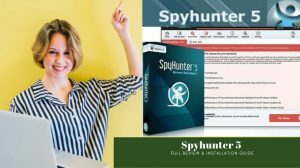 This security program is beyond any reviews and works best when connected with the network. How much Compatible HitmanPro.Alert is? This comprehensive security program works efficiently on all versions of Windows OS (Windows 7, Vista, and Windows 8, Windows 10 and later). It Supports both 32-bit and 64-bit OS architectures. 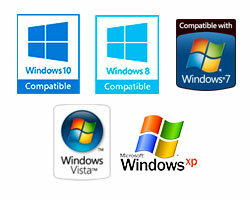 For Windows Xp, it works on 32-bit only. Many users doubts before purchasing any protection for their computer, if they are worth or not.. But you should never hesitate to invest a little for the security and privacy of your computer. That’s why HitmanPro.Alert comes with a first try and then trust model, which offers you a 30-day free trial option. Unlike the other security program, this free trial program gives you the full-featured program to test it in your ways. It is the one of the most trusted program offered by Sophos which is constantly fighting with threats. And it more focused on building with its customers. After you are satisfied with the results, you can buy the full-version of HitmanPro.Alert by choosing the appropriate plan. Click on the link that will redirect to the official page of HitmanPro.Alert. There you have two options Buy Now or Free 30-Day Trial. Click on the appropriate link and follow the on-screen instruction to install the program on your computer. You can also choose from the above plans of HitmanPro.Alert and buy. It is always better to try out things, to understand what suits you best. And we are pretty much sure, you will definitely like and stick to HitmanPro.Alert. 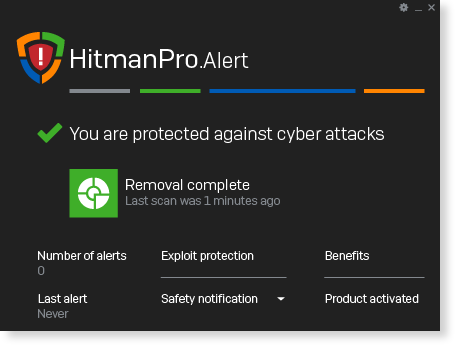 Get the HitmanPro.Alert now to protect your computer system from all sorts of threats and malware.